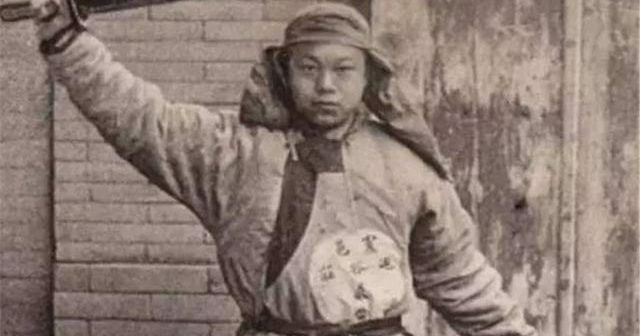 Hear the incredible story of the summer of 1900, when 4,000 foreigners and Chinese lived under siege from radical mystic rebels for 55 days. Join Beijing Postcards in this Walk and Talk session into the old Legation Quarter to hear stories about the bombing of the French embassy, the wavering Qing Court and how 200,000 bullets flew into the sky without finding a single target. The tour ends at a hutong gallery for a small exhibition curated by Beijing Postcards of original photos and maps from the early 1900s. Adults. RMB 300 (register here). 3-5.30pm. Meeting point Tian’anmen West Subway Station Exit B.